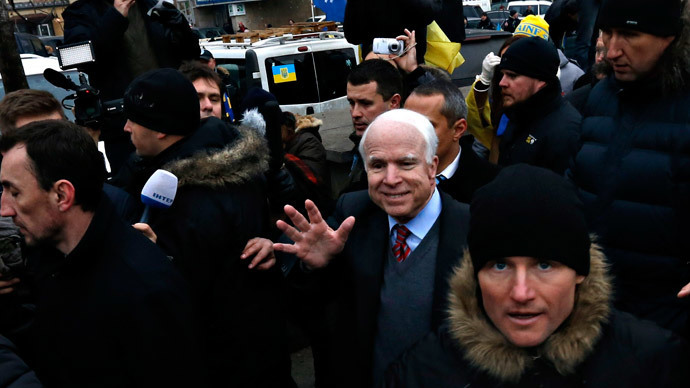 The US will be able to supply natural gas to Ukraine and Europe within two years, Senator John McCain pledged in Kiev. The American politician believes that only gas reliance prevents European countries from hardening sanctions against Russia. “The United States will supply natural gas to Ukraine and other parts of Europe in two years,” McCain said on Saturday, RIA Novosti reported. McCain headed the Senate’s delegation to Ukraine, which he visited together with Senator Tom Cotton and Senator John Barras. The delegation met with Ukrainian president Petro Poroshenko and visited headquarters of Dnipro-1 territorial defense battalion in Dnepropetrovsk. On Friday, McCain sent a message of encouragement to Kiev and sought to shame Washington's European allies for not providing the Ukrainian forces with sufficient help to defeat the rebels in the east of the country, AP reports. 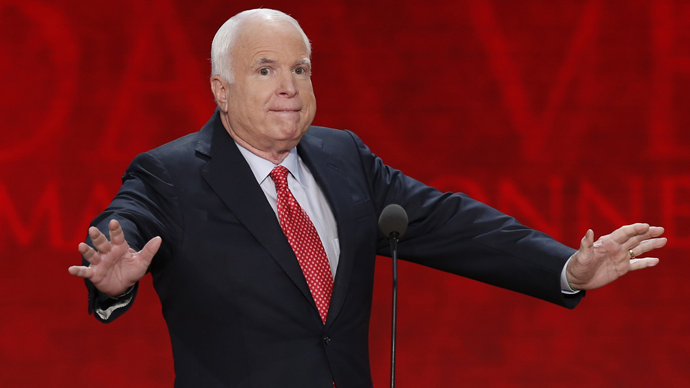 McCain believes that only dependence of Europe on gas supply from Russia prevents European capitals from introducing tougher economic sanctions against Moscow. On Thursday, the US Senate passed, by 71 votes to 25, the $612 billion National Defense Authorization Act (NDAA) to fund the US armed forces through 2016. The bill includes $300 million worth supply of military equipment to Ukraine, with approval from Congress and the White House still pending. Russia has been consistently speaking against providing military support to the Kiev authorities, which has proved to lead to escalation of the conflict and increased instability in the region. A month ago, McCain, a supporter of the 2014 Maidan coup that deposed former Ukrainian President Viktor Yanukovich, had to decline a seat on the Ukraine’s International Advisory Council due to US Congress regulations. In the meantime, the number of oil and gas drilling rigs in the US and Canada has been decreasing with an unprecedented speed which exceeds the rates of the previous fall caused by the 208 financial crisis. 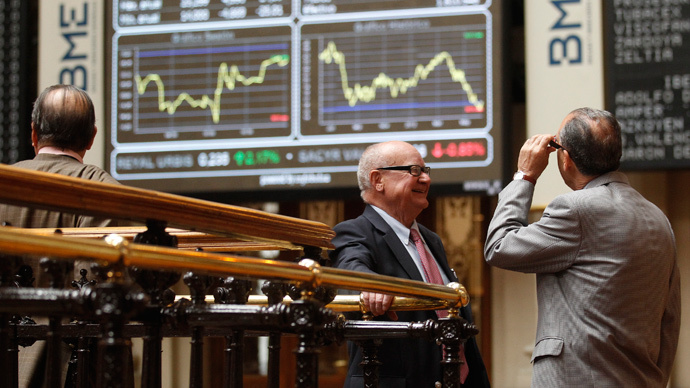 The fall continues for nearly six month now, reports Baker Hughes. As of mid-June, the number of gas rigs has fallen to 859, which is a 44.48 percent to the maximum registered in September last year (1,931 rigs). The number of oil rigs in the US has decreased to 635 units, a mere 39.47 percent of the maximum 1,609 rigs registered last year. As of now, Ukraine is buying gas from Russia with a $US 100 discount (per 1,000 cubic meters) which was introduced last October as part of the so-called “winter package,” heavily negotiated by the European Commission. Although the winter package expired March 31, Russia has been keeping the discount in place. The ongoing negotiations between Russia, Ukraine and the European Commission are expected to result in a draft protocol on Russian gas supplies to Ukraine covering the entire autumn-winter seasons of 2015-2016, RIA reports. The trilateral ministerial meeting on gas is likely to be held this week.